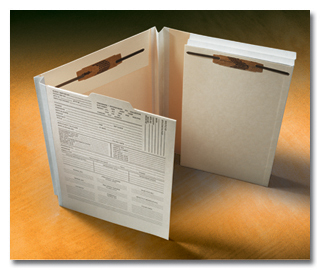 Description: Franklin Mills specializes in custom patent & trademark folders. Send us a sample of what you are currently using and receive a lower cost from Franklin Mill - lowest price guarantee. Need ideas on how to improve your current folder? Factory installed elastic cord to ensure al the documents are secure in transit. Contact the expects at Franklin Mills for personal assistance in designing your custom-made patent & trademark folder at 1-888-678-4585.